10.09.2018 – Warsaw, Poland – Fera 3 RGB HE1224 brings highly anticipated RGB illumination while still providing the ultimate blend of compact dimensions, high efficiency at an competitive price. In other words, the versatility that Fera users praised so much. Newly implemented illumination system lights up the fan and the top plate with stunning yet discreet colors and effects. Supporting all major motherboard RGB systems such as Asus™ Aura as wells as manual control via the included Nano RGB controller, the Fera RGB is a ready-to-go RGB solution on a budet. 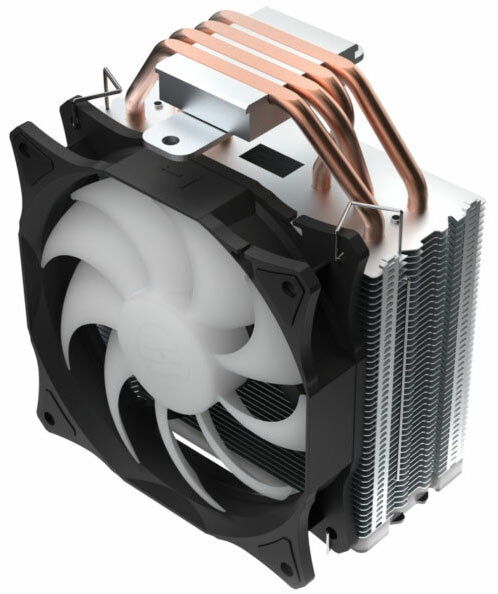 Based on a proven thermal platform, the Fera 3 RGB utilizes an asymmetrical heatsink design with four 6 mm high performance copper heatpipes with HE technology - direct contact with the CPU for fast and efficient heat dissipation. 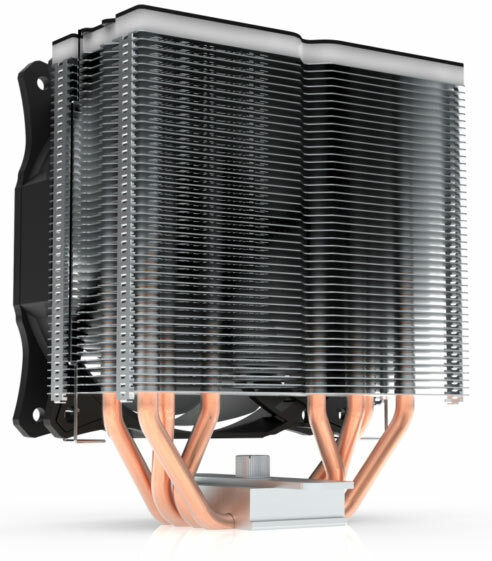 To ensure the cooler is as quiet as it is efficient, it was paired with the Sigma HP RGB 120 mm PWM-controlled fan. 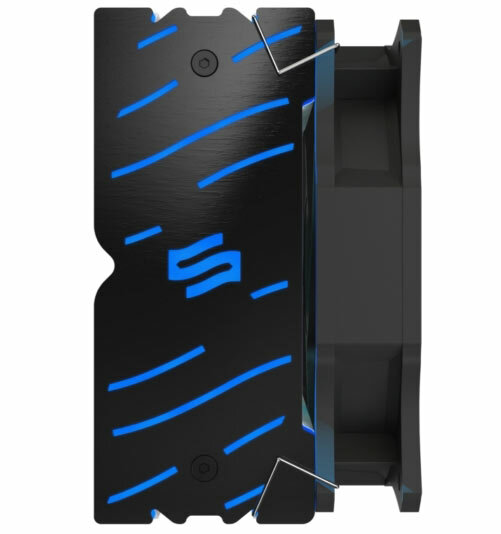 Optimized blade design significantly reduces noise while providing sufficient airflow at 1.600 RPM, allowing the cooler to work even with high TDP processors. Its super-slim profile combined with only 146 mm of height means the cooler fits about everywhere and doesn’t interfere with other components such as RAM modules. Fera 3 RGB features proven multi-socket mounting mechanism for secure and intuitive installation process on both Intel™ and AMD™ platforms. It is also bundled with the enthusiast-grade Pactum PT-2 thermal compound and the additional pair of mounting clips for an optional 120 mm fan. The new Fera 3 RGB HE1224 is available from today at 36,90 EUR (MSRP, incl. VAT) in Europe.